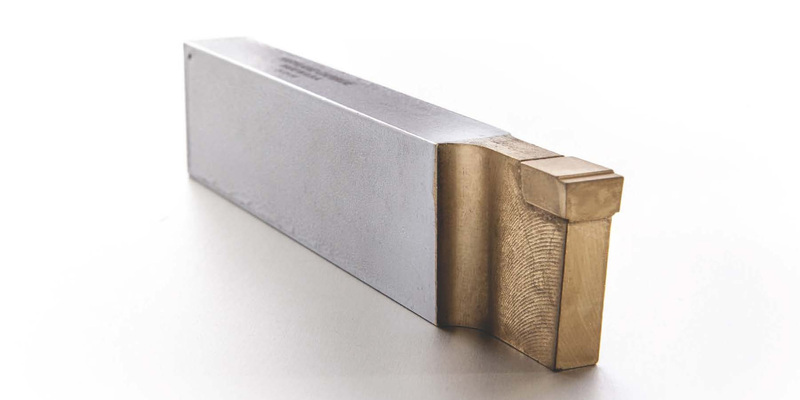 Our Brazed Cut-Off Tooling is primarily used in Pipe and Tube mills. Based on your size, and product mix, we offer various sizes, geometries, and coatings to our customers, ensuring the best combination for tool life. Our automated production process allows us to be highly competitive in handling large volumes, maintaining highest quality, and low cost. We offer many industry-standard tooling products, as well as custom design and pairing to perform multiple operations such as chamfering, beveling, or threading. Contact us to discuss your operation, and how Highland’s 70 years of experience can improve your performance and tool life. We are interested in learning about your operation. Contact us for Drawings, Trial coatings, and other customized services.